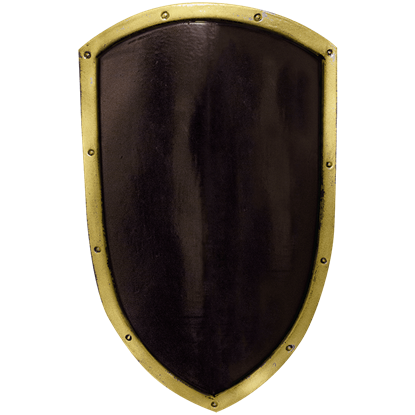 Keep your guard up in battle with the Ancient Roman LARP Shield. 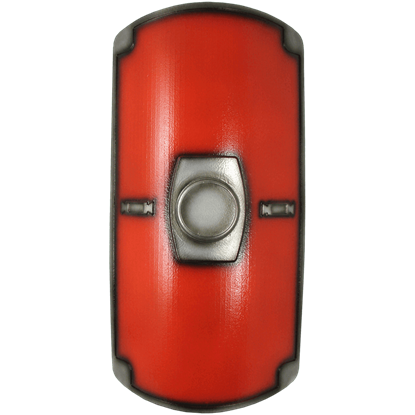 Made of shred resistant foam and displaying a vibrant red color, this LARP shield is ideal for defending yourself during Roman-inspired live action roleplay activities. 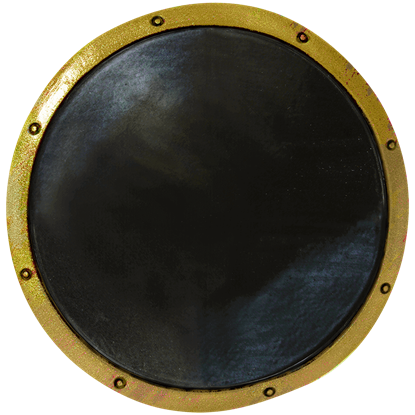 The Berengar Quarterly Shield Cover is specifically intended to fit the LARP Berengar Shield (MY100386). 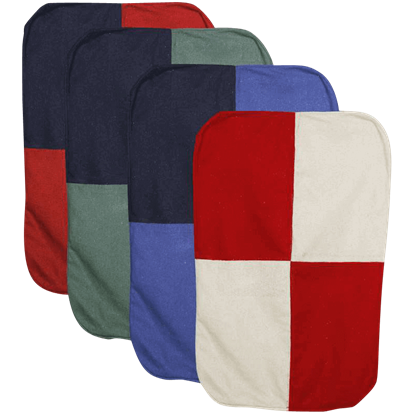 This sturdy cotton canvas shield cover features two contrasting colors divided into quadrants for an authentic medieval look. 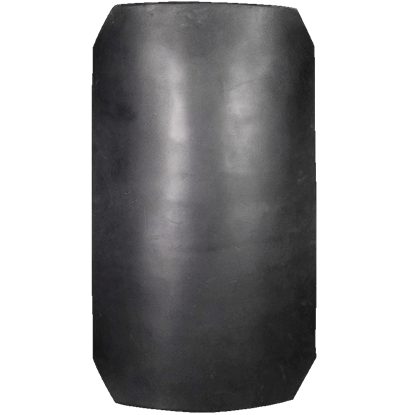 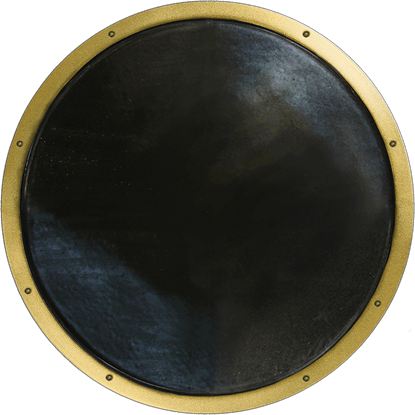 Made from a thick uncoated weapon foam, the Berengar Shield is a LARP essential. 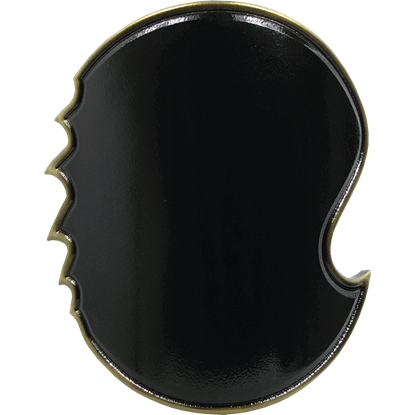 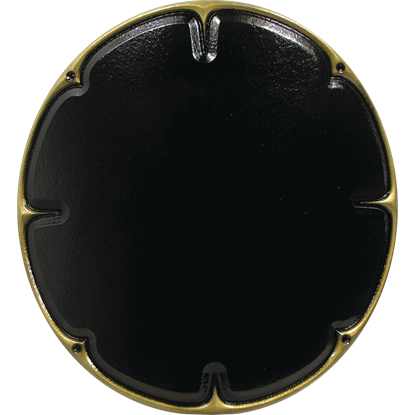 The versatile rectangular design makes it excellent for blocking the attacks of opponents, and the corners of the shield are given a rounded look. 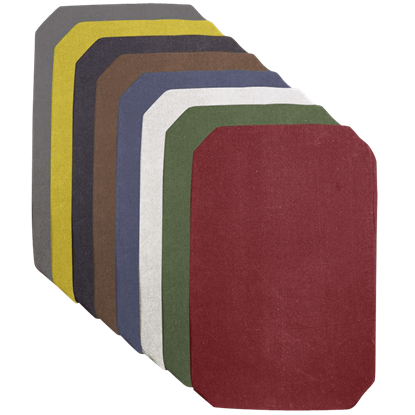 Designed to perfectly fit the foam LARP Berengar Shield (MY100386), the Berengar Shield Cover is available in a multitude of bright medieval colors, ideal for easily adding style and distinction to the front of your shield. 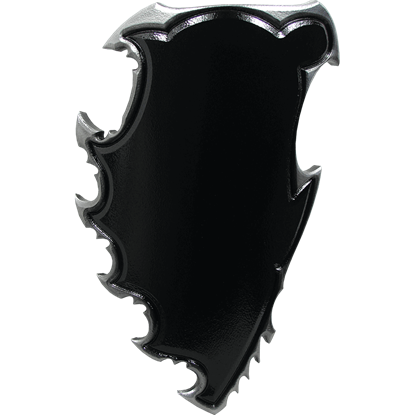 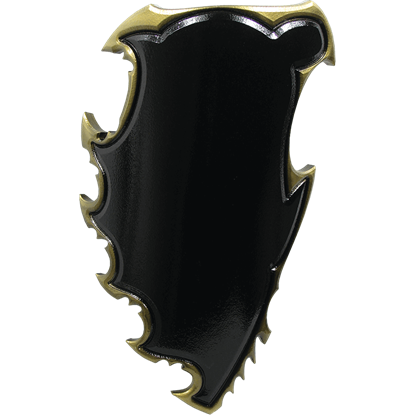 When it comes to distinguishing your LARP shield from the rest, try the Berengar Two Color Shield Cover. 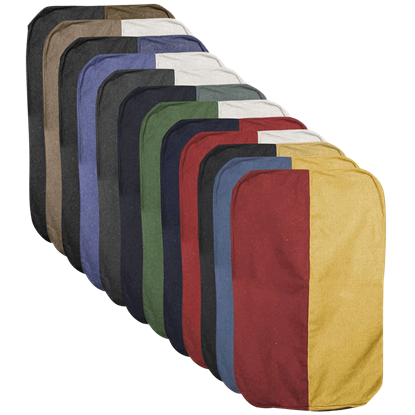 Made from cotton canvas, this medieval shield cover is colorful, sturdy, and easy to both attach and detach to your shield.